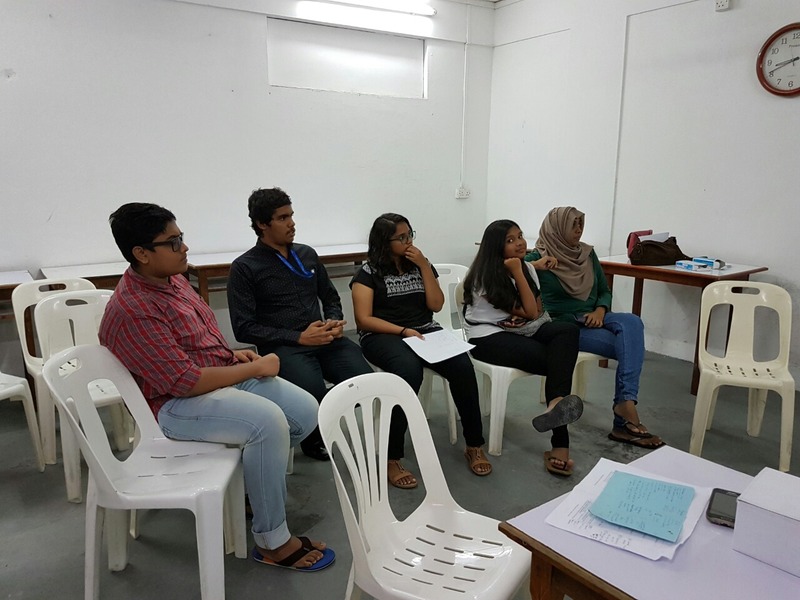 On 1st September 2016, the Bridge Club Maldives conducted a meeting to select the new Executive Committee in order to create more leadership in the club and motivate more members to be actively involved in the club by assigning the tasks for them. All the members in the contact list were invited to the meeting. 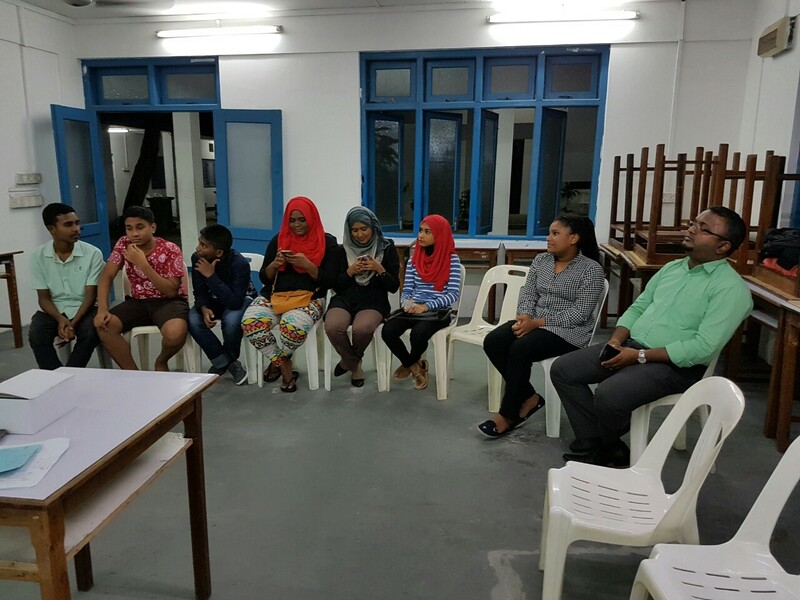 A total of 16 members showed up and it was a better turn out than the last meeting held in the month of August. The Action Plan of BCM 2016-2017 discussion was also again carried out in the meeting and we have decided the events to be carried out and how they should be hold. The meeting began with the explanation of the posts in ExCo, their criteria and responsibilities once a member is elected to a post. Firstly, with the agreement of all the members present in the club, voting was carried out to elect a new President and the PA of 2016 and JA 2009, Fathimath Shaana has been elected as the new President of the Bridge Club of Maldives. As the Vice President, Mohamed Dhaniyal Ageel (JA 2008, PA 2014) has been elected. For the other Posts, the following people were selected. We have two vacant places in the Advisory Team for the former Chaperones or past PAs. On behalf of all the members, we congratulate the new ExCo and Advisory Team for being selected and we hope to see their commitment more in the club and make BCM active. Followed by the ExCo selection was the discussion about the events in the Action Plan. A productive discussion was carried out and all the members put an input on how the activities could be carried to enhance maximum members’ participation. Few general activities like fund-raising event and mass scale activity have been decided specifically. The meeting was concluded after the end discussion of the Action Plan and finalizing the major events. Our next Activity will be in this month (September) which is called BCM Family Gathering, a barbeque with all the members of BCM and some past Host Families of the APCC Mission Project in Maldives over the years. We hope to see more new faces in the barbeque, definitely with better food! !